Andy Cooper is a senior associate at Chamblee Ryan. Andy’s practice focuses on civil litigation, including personal injury, commercial, premises liability, and products liability claims. 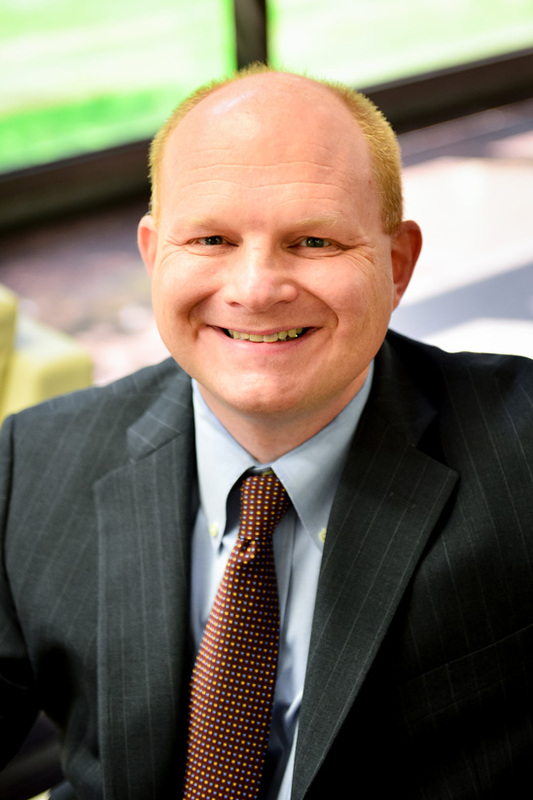 Andy also has experience in litigating and preparing opinions on indemnity and insurance coverage questions. Andy is licensed as an attorney in both Texas and Louisiana. Andy is a Louisiana Bar Foundation Fellow, and while he was a student at the University of Texas School of Law, Andy served as the Editor in Chief of the American Journal of Criminal Law. Andy was born in Austin, Texas and grew up in Dallas. Away from work, Andy enjoys spending time with his family, skiing, and hiking. Defense verdict finding no liability representing alleged tortfeasor in auto personal injury case in Brazoria County, Texas. Preparation of multiple Texas insurance coverage opinions regarding commercial general liability, professional liability, environmental, and underground storage tank policy claims. Defense to favorable settlement of multiple chemical exposure, premises liability, products liability, Deceptive Trade Practices Act, auto, and personal injury/wrongful death cases in Texas and Louisiana. Prosecution to favorable settlement in Louisiana court of suit for gross negligence and breach of contract against termite service company and its insurers. Successful pursuit of recourse under indemnity agreement for defense of maritime personal injury claim. Defense to favorable settlement of multiple maritime personal injury claims. Defense to favorable settlement of maritime allusion action. Defense and settlement of numerous Longshore and Louisiana workers’ compensation claims. Successful prosecution and settlement of Outer Continental Shelf Lands Act (OCSLA) and Louisiana workers’ compensation liens in third party claims. Defense of manufacturer of allegedly defective motorcycle part resulting in voluntary dismissal of client in Harris County, Texas. Summary judgment for client in defense of claims of asbestos exposure in Texas court. Defense of client in Texas asbestos case resulting in voluntary dismissal of client. Successful pursuit of recourse under employer’s liability policy for defense of Texas asbestos claim. Defense of client in retaliatory discharge case resulting in voluntary dismissal of client in Dallas County, Texas. Defense resulting in voluntary dismissal of Louisiana workers’ compensation claim for alleged underpayment of indemnity benefits. Successful litigation in Orleans Parish, Louisiana of preliminary injunction against condominium homeowners association on behalf of individual condominium homeowners and successful defense of appeal against said injunction.